The birthplace of grunge music and Starbucks coffee, Seattle is known for being a rainy, brooding city. But that rainfall also means it's surrounded by lush vegetation that makes it an absolute joy for outdoor enthusiasts. Locals dress in layers and plenty of active wear, ready to jump into any activity, no matter the weather—even if that's just heading to the neighborhood coffee shop. Do as the locals do: Dress in light layers that you can add or peel off as needed. 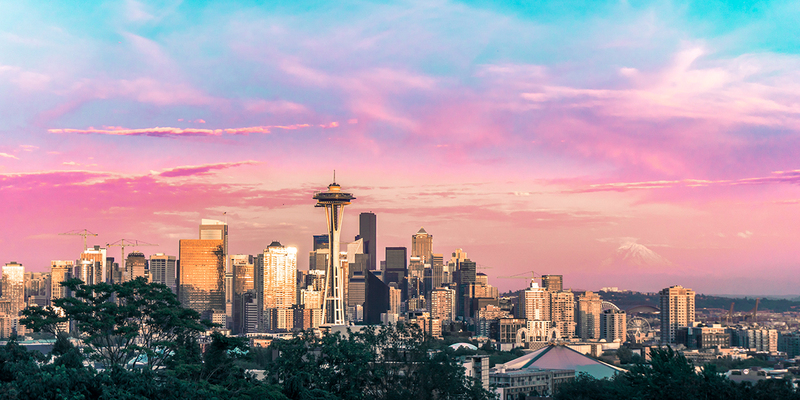 Here are a few essentials that will come in handy on your trip to Emerald City. Hey, it’s Seattle. 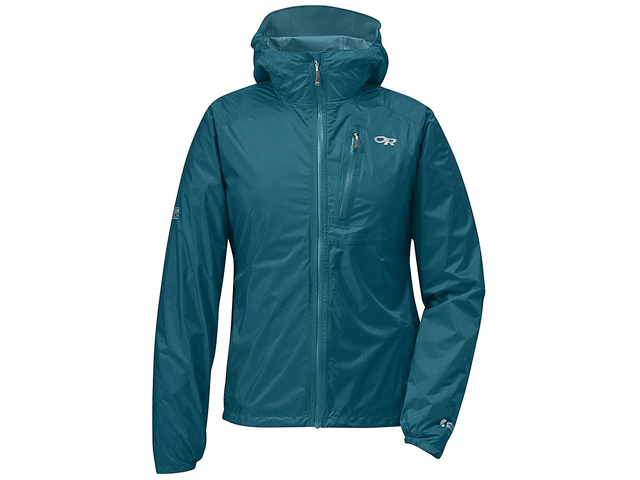 Be ready for the whims of its weather with a lightweight, waterproof shell like the Helium II from Outdoor Research. 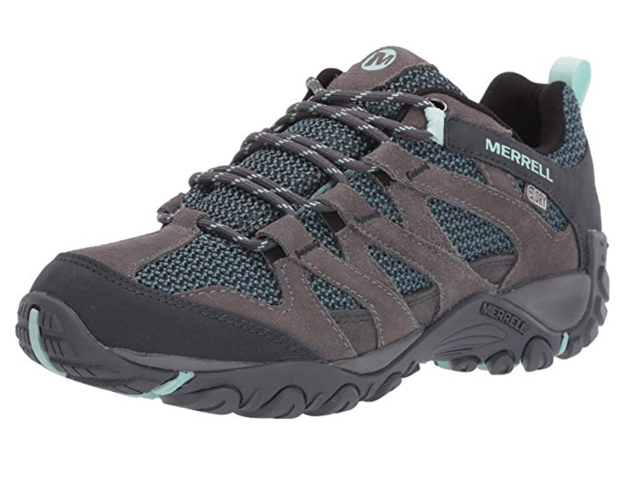 Lightweight hikers like these from Merrell will serve you well hoofing up the hilly city streets, borrowing your hotel’s loaner bike, or exploring the trails and beaches of Discovery Park. It’s indispensable for carrying the essentials while keeping your hands free for hopping on transit or sightseeing in Seattle. 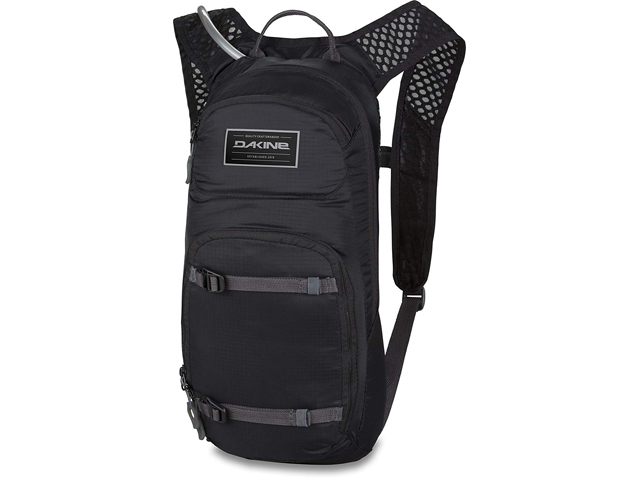 Get one with a hydration pack if you plan to go hiking or cycling. Pop a compact pair of binoculars in your pack and be the first one to spot the whale fin from the ferry. Seattleites take their coffee everywhere. It’s more convenient and tree-friendly to eschew the paper cup for an insulated, reusable mug. Most coffee shops will give you a discount, too. If you’re wondering what to pack for Seattle that will make you look like a local, this is it. 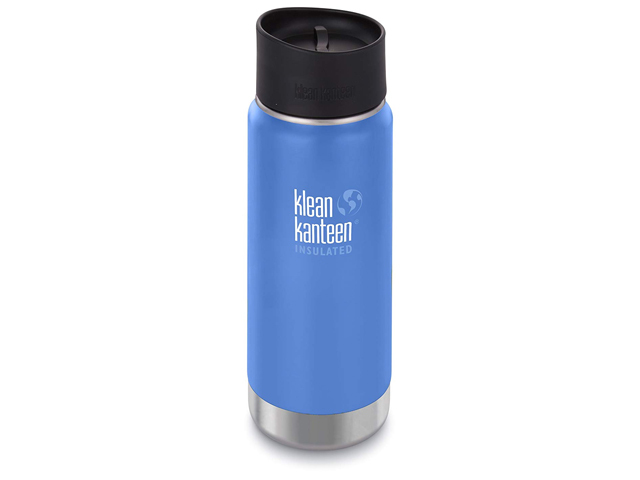 Try one from Klean Kanteen. Just say no to the environmental scourge of disposable plastic bags. Seattle banned ‘em in 2012. Stores will sell you a paper or biodegradable one for a nickel, but you can easily bring along foldable bags that are ideal for Seattle’s great farmer’s markets. Toss one in for a visit to Banya 5, some sauna time at your hotel, or a chill-defying dip in Puget Sound. Popina makes cute ‘50s-inspired bikinis, while board shorts are a safe bet for men. Forget the rotund, puffy down parkas of old. Down sweaters are light and thin and pack down to the size of a coffee mug, yet ward off chill with cozy comfort. 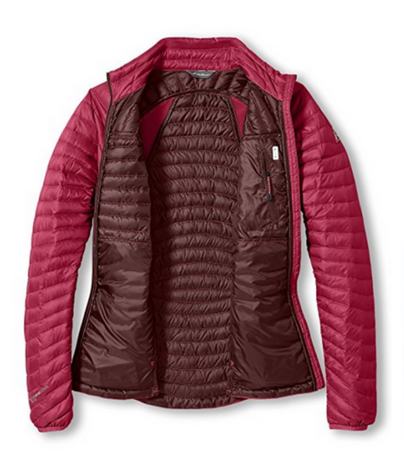 Few have done down longer than Seattle legend Eddie Bauer, which has options for both men and women. Don’t miss a chance to experience the incomparable natural wonders of the Pacific Northwest. 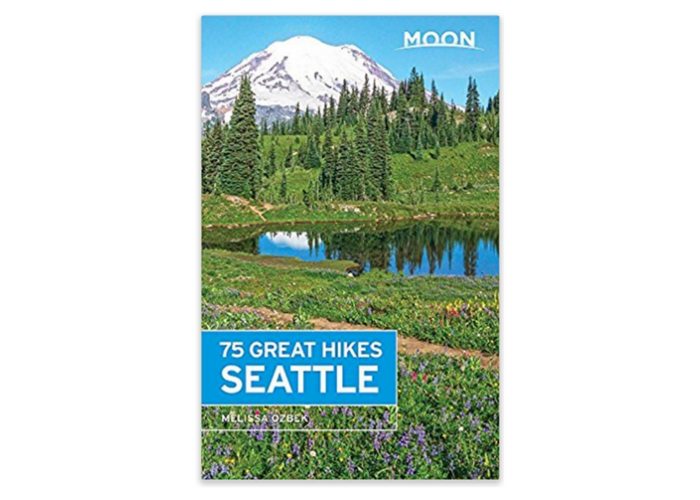 Read up on trails to explore around the Seattle area—including Mount Rainier National Park, less than 100 miles away. Moon has a comprehensive guide. Yes, sunglasses belong on your list of what to pack for Seattle! 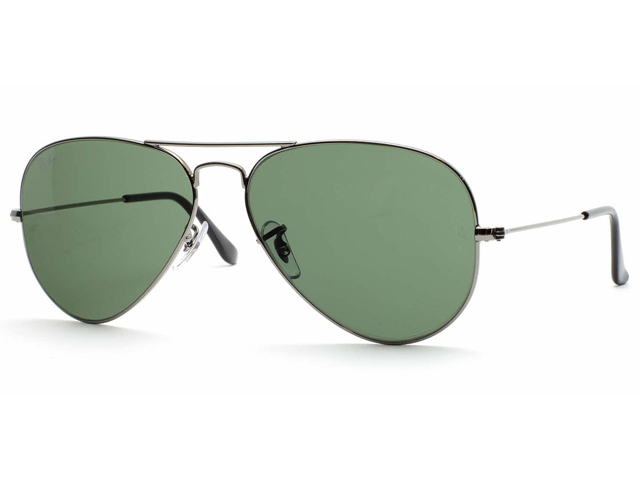 Protect your eyes from the dazzling greens and blues of the glittering Emerald City with classic Ray Bans.